Chatham Hill Classic. Nestled at the top of Chatham Hill on a secluded lot with beautiful Cascade Mountain and river views is this newly remodeled gem just waiting for you. 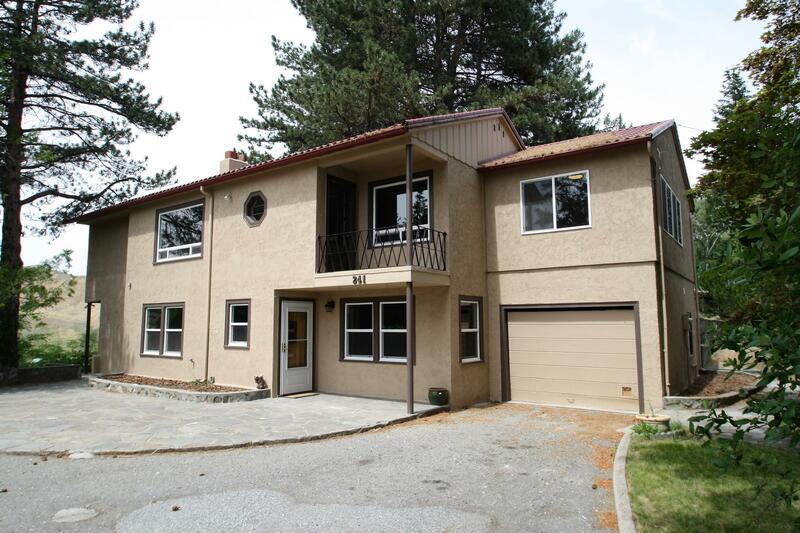 Completely remodeled, plenty of light and spaces both inside and out for you to enjoy and call your own. Conveniently located to town but with the feeling of living in the countryside. Come and see this property, it may be just the right one for you.